Over the last decade Call Centers have met significant growth in Greece and in many countries of the world. Over the years, the Call Center has evolved into the Contact Center. The industry switch from Call Centers to Contact Centers didn’t happen overnight. The Contact Center is the evolution of Call Centers to adapt to the new requirements of the companies that hire their services, since in the world in which we live today, it is not only the telephone that is the only method to get in touch with clients. People tend to use the two terms interchangeably, but they aren’t identical. The primary difference between a Call Center and Contact Center lies in the methods of communication. The Call Center’s main feature is that its tool for promotion, management and customer loyalty is the telephone. Traditional models of customer service are based on phone support as the main method of contact between customers and companies. On the other hand, in the digital era, Contact Center offers voice services (like inbound and outbound call handling), also provide chat services, email, instant messaging, social networks and web interfaces. Contact Centers are equipped with features designed to distribute calls efficiently, keeping customer satisfaction high. Call Centers are used to handle customer service, technical support or sales. In a modern multichannel contact center, technical support might be delivered over in-app chat or video, while order status updates are delivered via SMS, event promotions are sent as push notifications, surveys are deployed over Facebook Messenger, and sales inquiries received by email are sent directly to an agent to connect by phone. Call Centers handle voice communications, contact centers handle all communications. Modern Contact Centers are gaining momentum as the best option for responding to customer needs. Going to the cloud is the number one step in contact center modernization. 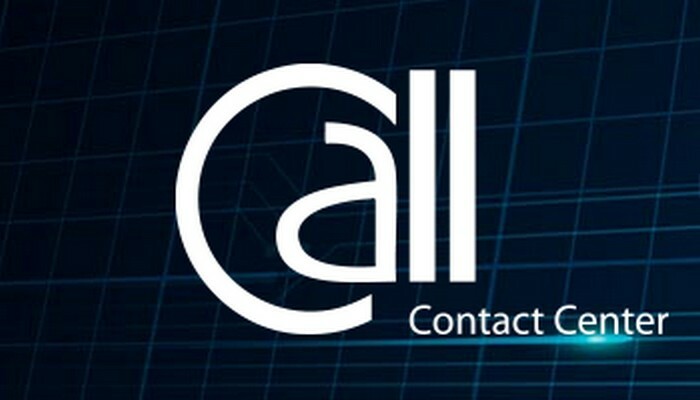 Contact Centers are relatively a new solution, reflect the modern reality and generally, do not have the negative reputation from which conventional Call Centers suffer. The market has tended to increase “collection” services and reduce promotional products. This is what the economic crisis is doing, pushing banks to collect their claims on the one hand and reduce the cost of promoting their products on the other hand. The traditional Call Centers were distinguished by low connectivity and interoperability as well as agility. The first Call Centers were created by the telephone companies themselves to handle manual conversations. At the beginning of the 1980s, Call Center developments were explosive. Call Centers, both for inbound and outbound calls, have always been associated with sales. In the 1990s, with the expansion of technology, a new model was built, with high connectivity and interoperability, often with low adaptability and agility. The Contact Center is the logical development of Call Centers, expanding agility factor. With the use of multiple communication channels and extensive use of technology at multiple levels and points of the organization, it allows communication and interactivity to a much greater depth within the organization than with the use of standard telephone exchanges. The decision between a Contact Center and Call Center depends on what will best suit your business. Using the traditional model of servicing may be the right choice for organizations that only needs to provide customer support through calls. A Contact Center is much more versatile, functional and offers better results nowadays. Adding a Contact Center to your company is the best decision you could make for the management of your outbound, inbound and blending campaigns. The new business environment requires businesses to find new ways to develop and strengthen their business by adopting changes in their strategic directions and management practices. Technology can change the structure of the company and adapt it to its efficient set-up. It is certain that the growth of the industry will continue in the coming years.